WSU President Dr, Glenn Terrell first spoke with Dr. James F. Short, Jr., Professor of Sociology and Dean of the Graduate School about creating a social science research center at WSU. With $25,000 of funding from the Associated Students of WSU the Social Research Center (SRC) was started in 1970 with office space and a Public Opinion Laboratory located in Cleveland Hall. Our inaugural study surveyed random samples of four groups: WSU students, faculty, and staff, and local townspeople. Guided by a 3-page script, those first interviewers were instructed to “Be nice! Do not hang up,” if “a person becomes incensed, uses foul language, goes on tirade, etc.” After four days of telephone calls in our new Public Opinion Lab (POL), these pioneers achieved an 85% rate of response – a feat practically unheard of in these modern times! 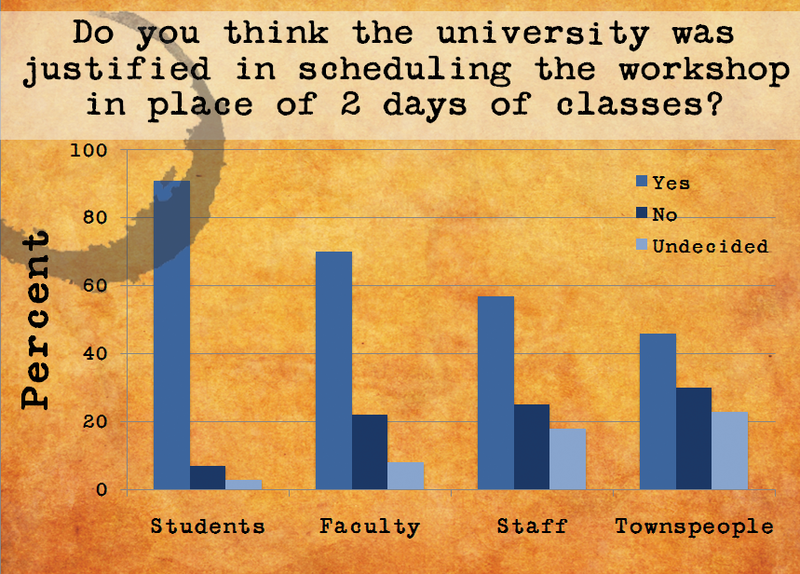 Among the key findings, this first study revealed a wide range of local support for the university workshops on racism. The Alcohol and Drug Abuse Research Unit, led by Dr. Warren Garlington; Department of Psychology. The Criminal Justice Research Unit, led by Dr. Benjamin Menke; Department of Criminal Justice. The Human Values Research Unit, led by Dr. Milton Rokeach; Departments of Sociology and Psychology. In 1975 the SRC moved to Wilson Hall (now Wilson-Short) and in 1984 the Board of Regents broadened its scope, changing the name to the Social and Economic Sciences Research Center (SESRC). World renowned rural sociologist and survey methods expert Dr. Don Dillman became SESRC’s director in 1985, significantly expanding the scope of survey activities (SESRC Director 1985-1995). In 1978 Dr. Dillman published his book, Mail and Telephone Surveys: The Total Design Method. Four editions later, this text is still the definitive work in the field of survey methodology. 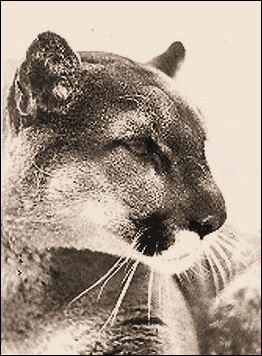 A memorable project in the eyes of then director, Dr. James F. Short, was a student survey surrounding an incident known as “Butchgate.” In 1978 WSU’s live cougar mascot, Butch VI, passed away leaving the WSU community with the dilemma of locating another live cougar. Student concern surrounding the welfare of the large cat mascots raised the question of whether a live mascot was necessary. The survey, sponsored by ASWSU’s Environmental Task Force Committee, revealed that 63% of students opposed using a live cougar to replace Butch VI. 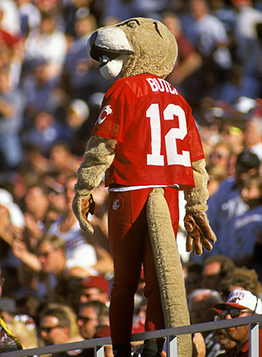 As a result, WSU President Glenn Terrell ended the tradition and our current mascot, Butch T. Cougar, was born! In 1996, psychologist and survey research expert Dr. John Tarnai, who had developed the SESRC’s first computer assisted telephone interview (CATI) system, became the Center’s Director. Under his direction the SESRC opened an office in Olympia Washington, expanded and moved its telephone interview and mailing labs off campus to the WSU Research Park, and continued to grow its capacity for large-scale projects with an annual budget of $4-$5 million. Sadly, John passed away in 2012. Dr. Danna Moore assumed the Interim Director Position guiding the Center through a period of transition during which Danna carried forward preparations for the Rural Business Survey, the $1.6 million dollar she secured through the USDA Economic Research Service. Under the terms of this grant the SESRC implemented measures to ensure compliance for information security and secure data storage under the Federal Information Security Management Act (FISMA). 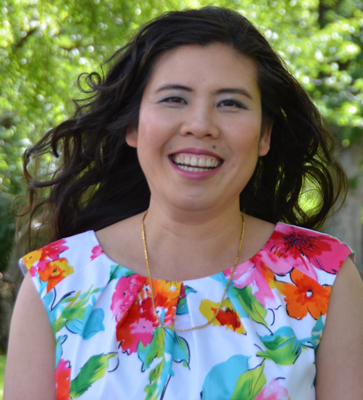 The SESRC’s welcomes its current director, Dr. Lena Le, formerly Director of the Park Studies Unit at the University of Idaho. Dr. Le comes to SESRC with over a decade’s worth of survey expertise and a wealth of experience working with public land management agencies including the National Park Service, the Bureau of Land Management, and state park agencies. The SESRC annually completes 60-75 projects, employs 150-300 students, presents workshops and regularly publishes the results of research conducted at the SESRC. The SESRC is a member of the American Association for Public Opinion Research, and participates in the annual International Field Directors and Technologies conference.